2014 marks the Learning Disabilities Association of NYC's (LDANYC) 25th anniversary. We invite you to join us for our first ever party on to celebrate, raise awareness and recruit more volunteers. In 2011, 3,903 students with learning disabilities dropped out of school. Our programs support these New York teens and we need your participation to help these at-risk youth. We are aiming to raise $120,000 by December 31st and attending this event will get us closer to our goal. Tickets start at $25 and include drinks. 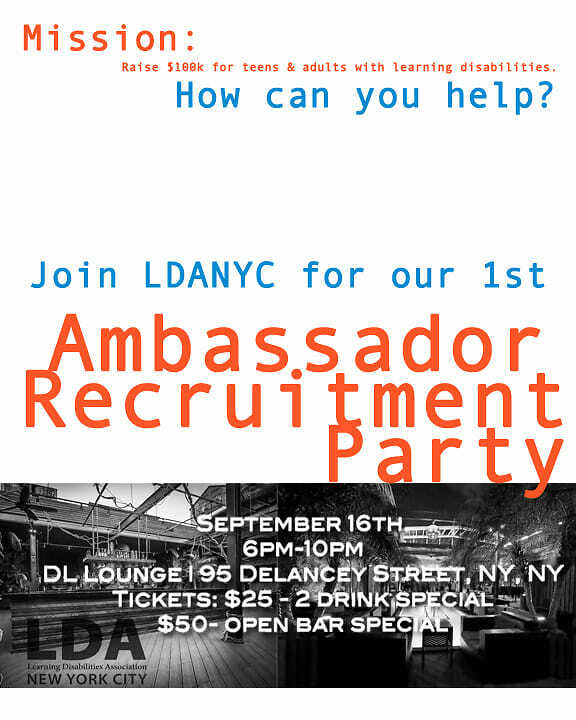 So join us after work on Tuesday, September 16th to have fun while you learn more about LDANYC's volunteer program! 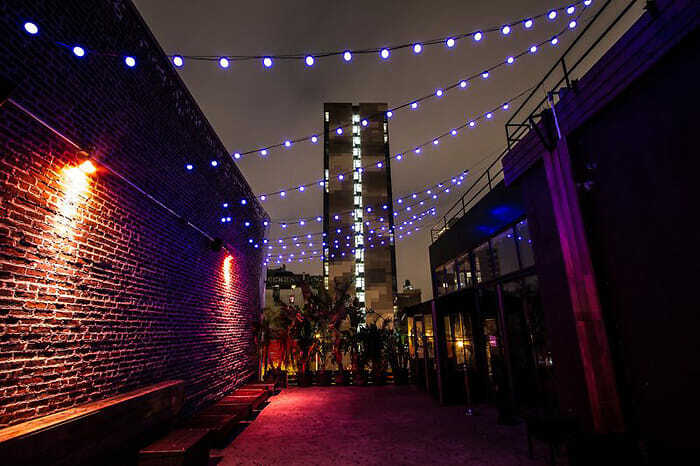 100% of proceeds go to supporting LDANYC programs.